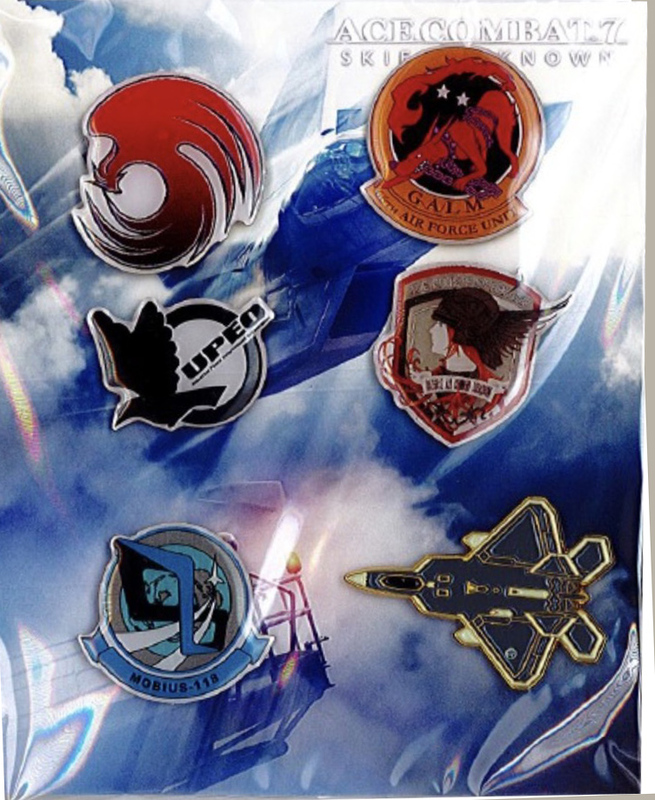 รับฟรี เข็มกลัด Ace Combat PIN ! Ace Combat 7: Skies Unknown is the 17th entry in the Ace Combat franchise. It will release on the PlayStation 4 and the Xbox One on January 17, 2019 in Japan and Asia followed by the rest of the world on January 18, 2019. The game will also release on the Steam platform on February 1, 2019. 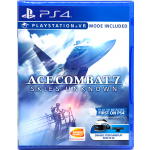 Pre-order bonuses for the game included two older games in the franchise: Ace Combat 5: The Unsung War for the PlayStation 4 and Ace Combat 6: Fires of Liberation for the Xbox One. The single-player campaign takes place in Strangereal in 2019. The player character is Trigger, an Osean Air Defense Force pilot in the Lighthouse War. After Trigger performs a heinous crime, he is sent to the Spare Squadron penal unit. The game's cutscenes follow Avril Mead, Dr. Schroeder, and other characters in the war. The game's multiplayer is comprised of two player-versus-player modes: Team Deathmatch and Battle Royal. 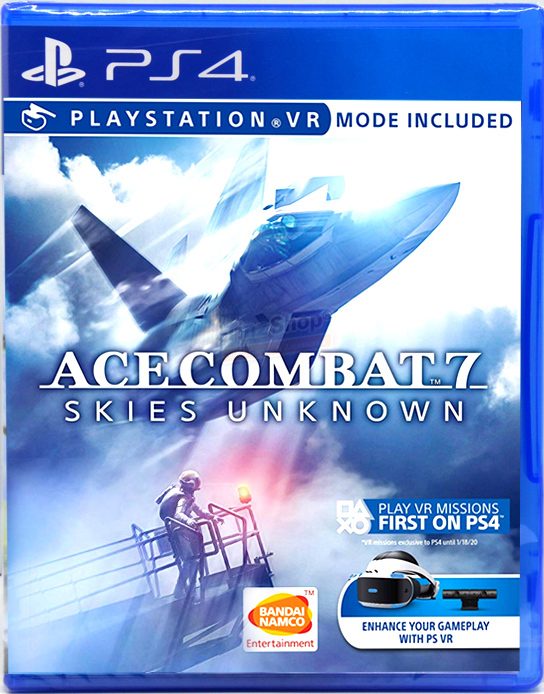 Ace Combat 7 also features VR Mode, which will be exclusive to PlayStation VR for the first year of release. The VR Mode includes three exclusive missions featuring Mobius 1, an airshow mode, and Free Flight. The game's single-player campaign and multiplayer modes cannot be played in VR.